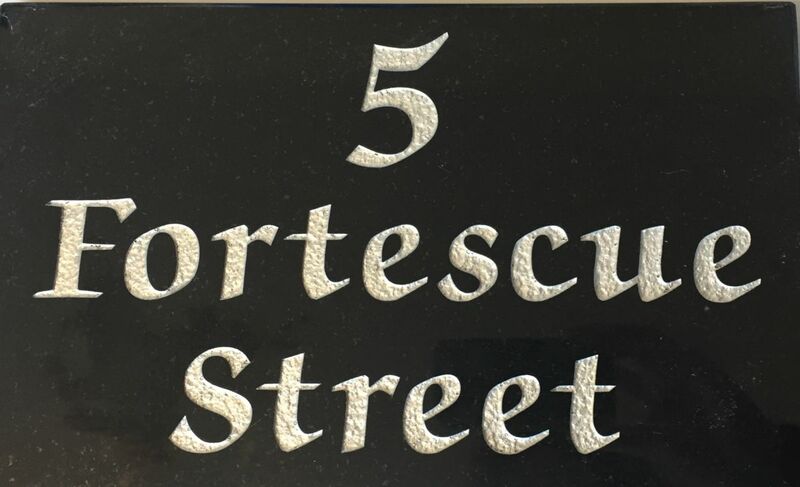 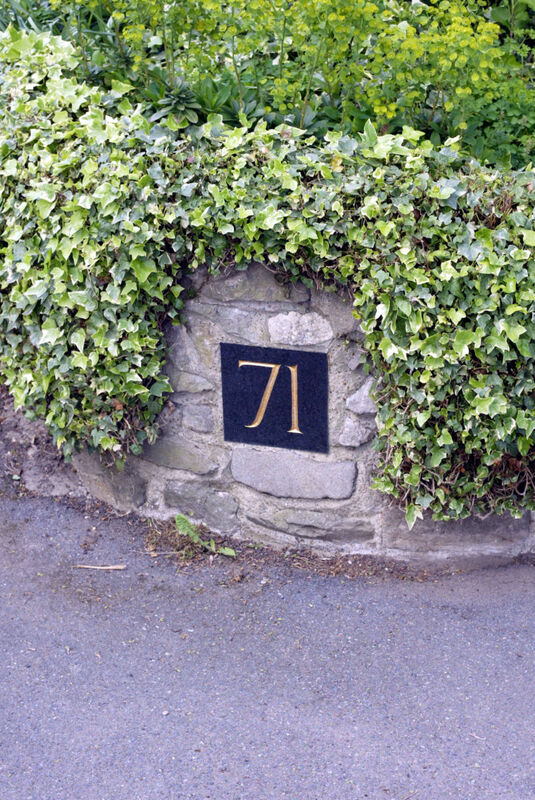 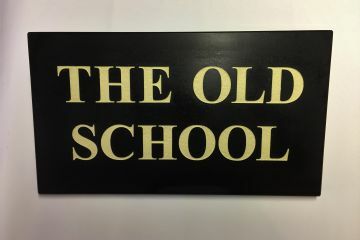 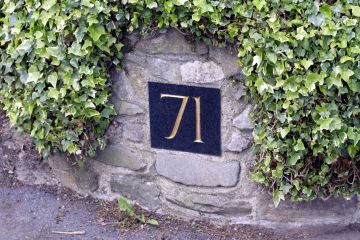 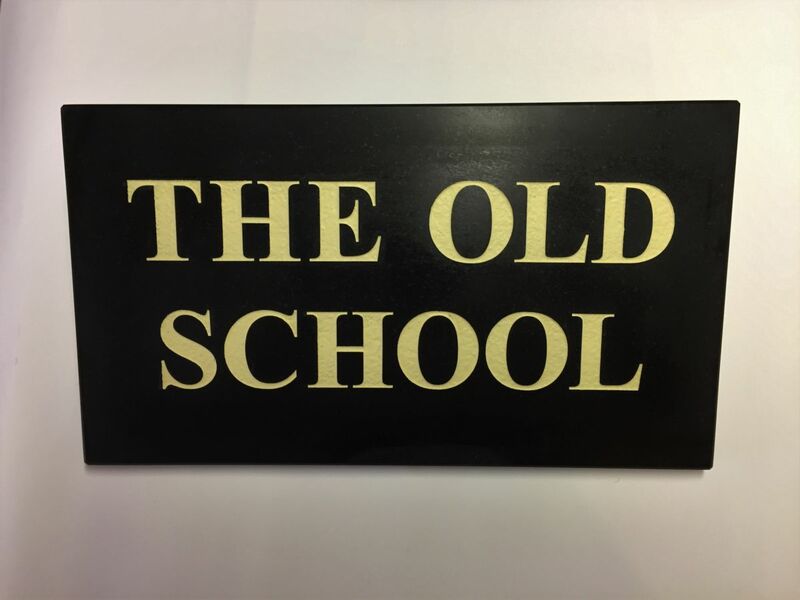 Create a bespoke house sign from a range of natural stones, font styles and colours. 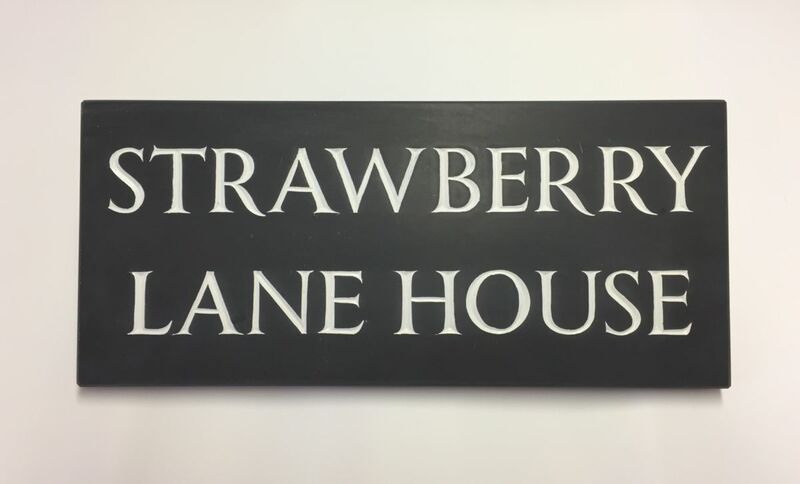 Our signs and plaques can be fixed using dowels on the reverse side giving a high quality finish with no screws visible. 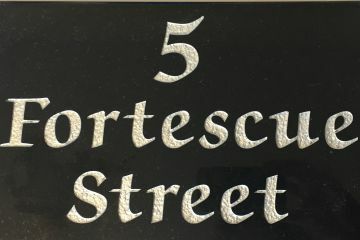 You are welcome to visit us to select your chosen piece of stone. 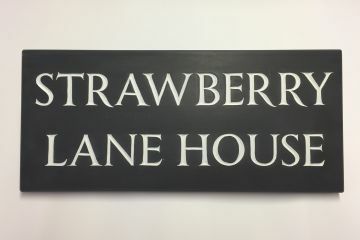 Once the size and choice of fixing has been confirmed, you will receive a layout for approval prior to production.